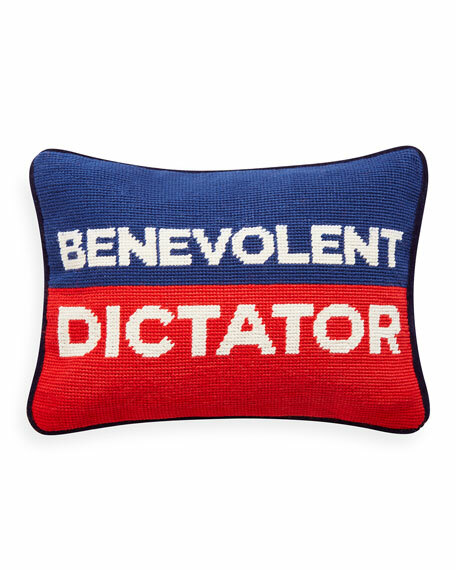 A marriage of traditional and Mod styles, our Needlepoint Personality Pillows show your true colors with a bold bar of color and an announcement of your raison d'être. 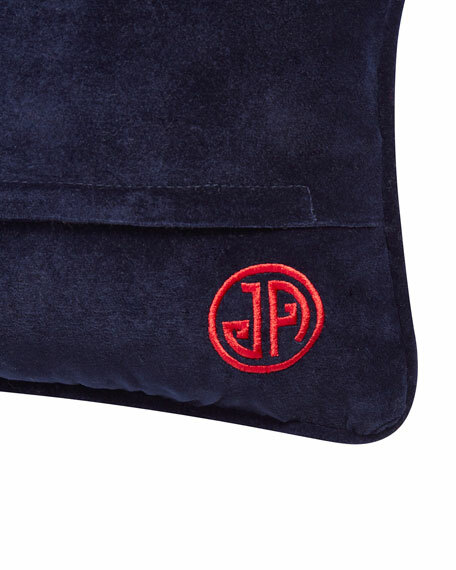 Each pillow is embroidered by hand and backed in luxe velvet. Forget the fusty needlepoint of yore and embrace our sharp and chic of now.